At Lancaster Homes we're serious about happiness – yours that is. 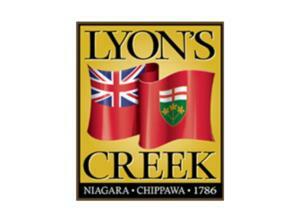 We start by listening to what our customers say is important to them in a new home. Then we design homes that not only fulfill those needs, but also the dreams and desires of today's families. It is because of our commitment to customer satisfaction that Lancaster Homes has earned a reputation for innovative thinking and high standards regarding every aspect pertaining to the creation of your new home. 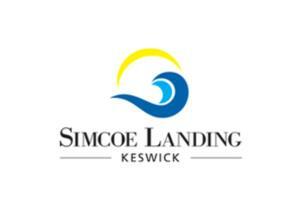 Currently we are building new homes in Bradford, Peterborough and Kewsick (Georgina) Ontario. 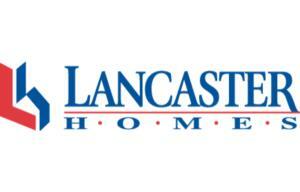 At Lancaster Homes we take great pride in making your dream of homeownership a reality. That's why we say - "When you smile, we smile."